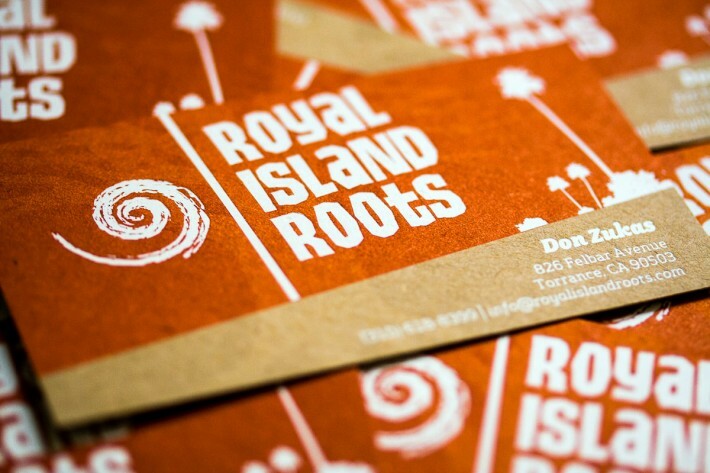 We worked with Royal Island Roots to develop the company’s visual identity in order to set the business apart from the competition. 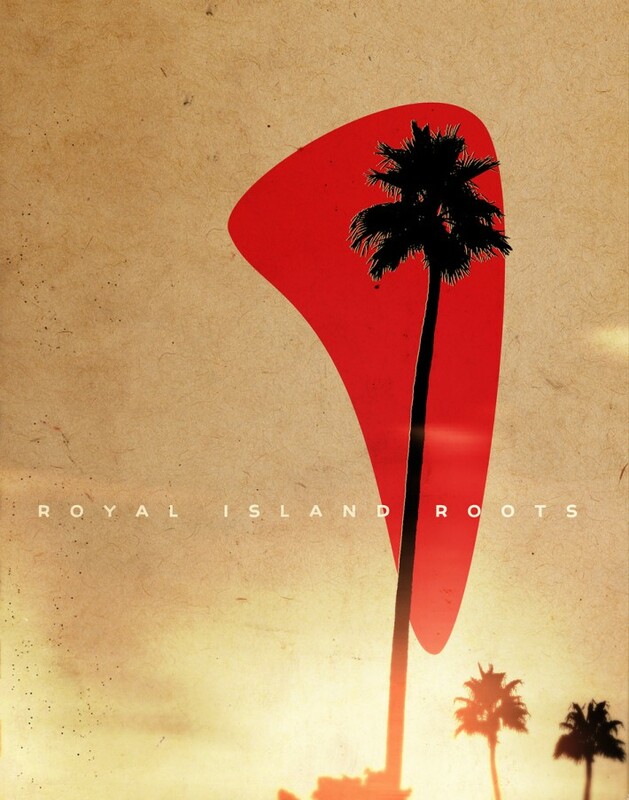 three steps ahead created a logo design and identity collateral including original photography for Royal Island Roots. 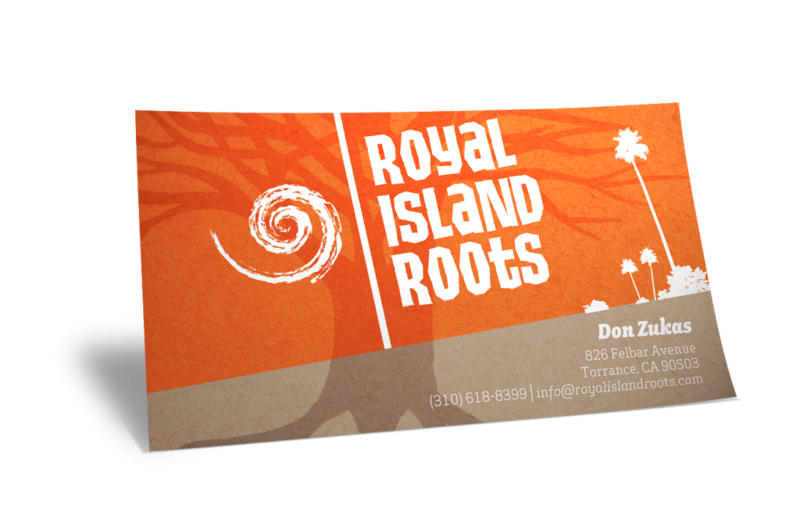 It’s Hawaiiana with a California state of mind.